There aren’t many technological assets as important for the modern business than its communications solutions. The telephone, while being one of the oldest currently-utilized communications systems available, is still the most utilized. 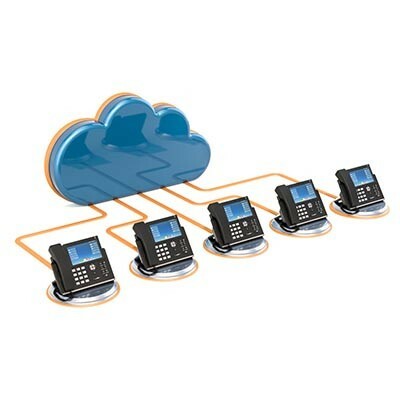 Today, we will look at business telephone systems and why choosing Voice over Internet Protocol simply makes sense for your business. At first glance, the way your organization handles communication in-house might not be the first place your business looks to make money. Still, the point stands that a business that communicates better, functions better; and, when a business is functioning properly, it can work harder to make more money. 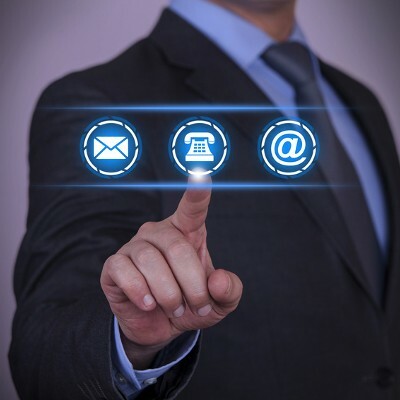 If your organization isn’t utilizing a unified communications solution yet, you should be. Without communication, would your business be able to function as intended, or would it fall apart? Often times the only thing holding together a project are the links between all of the pieces of it--your employees--each working on various individual parts of its implementation. This is where communication comes in. 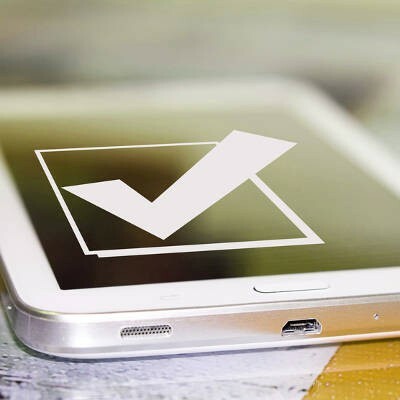 A unified communications solution is the best way to keep your organization together at all times, whether in the office or not. 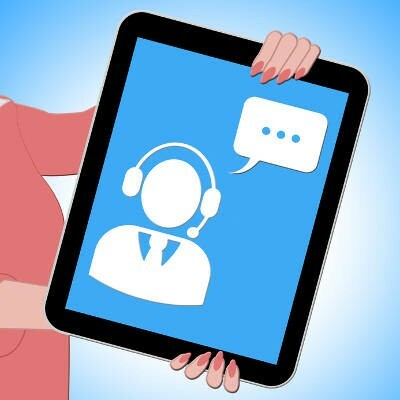 Communication is a critical part of your business’ operations, but how can you ensure that you’re not holding your business back by failing to consider modern solutions to age-old problems? While your telephone system likely gets the job done, you shouldn’t let complacency keep you from striving for improvement. 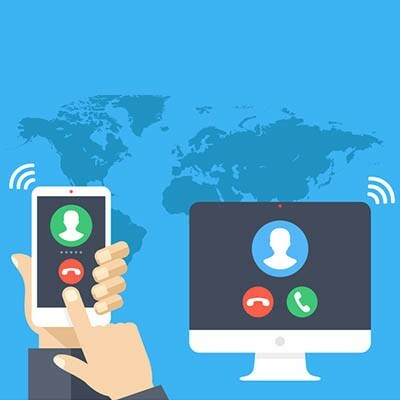 For telephony solutions, you can consider leaving behind your service provider and investing in a digital solution called Voice over Internet Protocol, or VoIP. 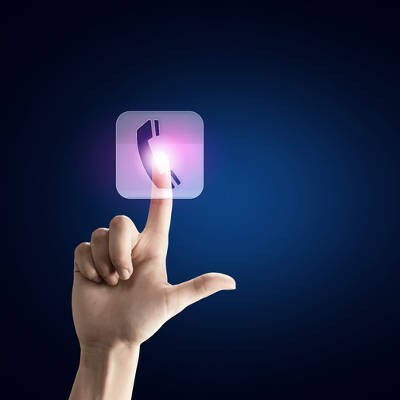 Are You Taking Advantage of These 6 VoIP Benefits? Can you imagine your business where it is today without a good, quality telephone system? Most small businesses require a dedicated communications infrastructure, but managing such a thing is not the simplest task. The best way to get the most return on your investment is to implement a Voice over Internet Protocol solution, or VoIP for short. 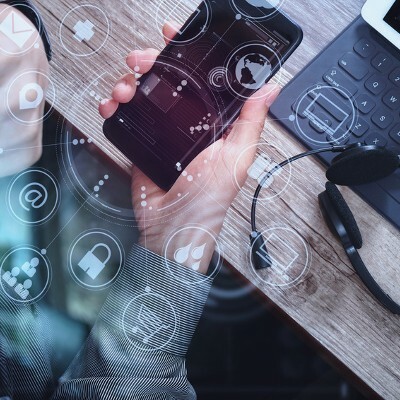 VoIP, or Voice over Internet Protocol, has become the only practical choice for a forward-focused business’ telephony needs. Any one of those who have adopted it could share a reason that they leverage it. But what is VoIP, really? How does it work, and why is it so popular among businesses? Read on to find out. Business owners and managers are always looking to save a buck. 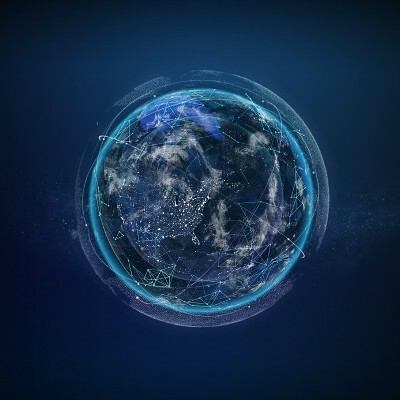 Since the cost of doing business continues to climb, looking to the cloud for their business-critical applications is one way to spread computing costs out over time. 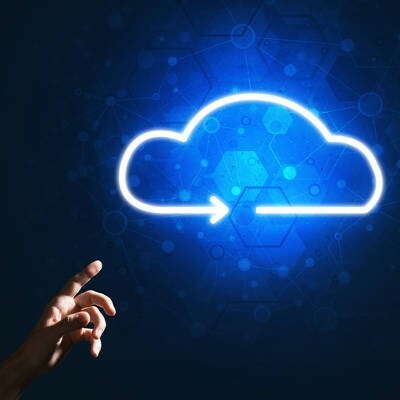 The cloud offers several solutions to help the modern business keep their costs down, and nowhere can these costs be mitigated more than with a business’ communications. What Plans Does Your Organization Have for Communications? 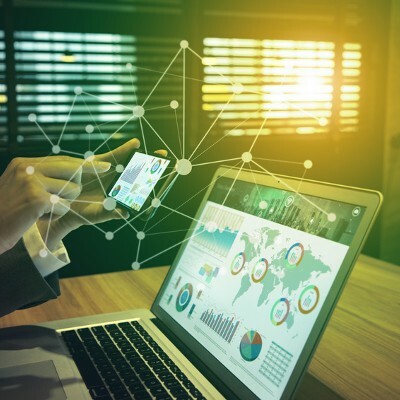 Over the past few decades, technology has drastically changed the way businesses of all sizes and industries communicate. In fact, there is a direct correlation between the way a business communicates and its overall success. 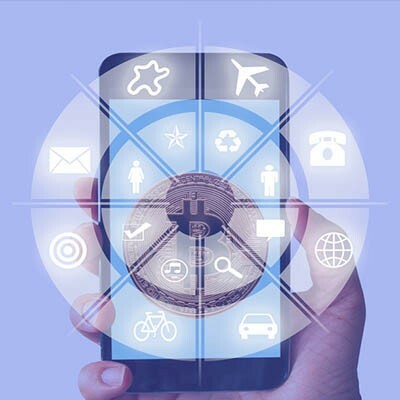 The majority of customers, as well as their employees, demand that the modern business find avenues of sharing information that are as close to instantaneous as possible. How much has your business invested in its communications technologies? If your business is like many others, it relies heavily on the functionality of its organization’s communications platforms. 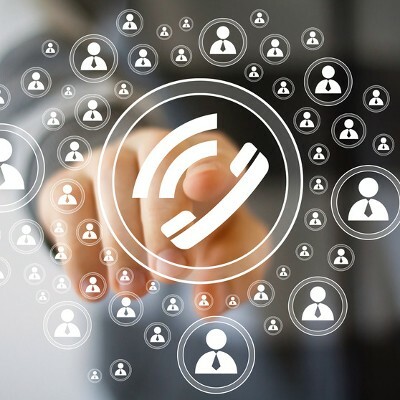 You might have a VoIP system filled with features, but are you taking full advantage of them? 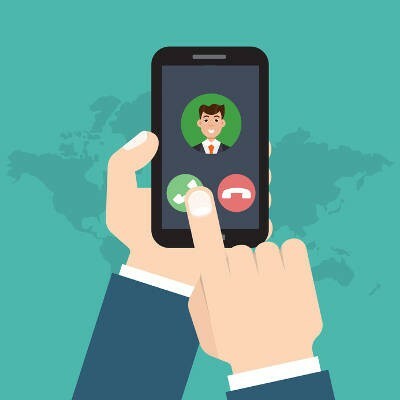 Here are three ways you can get the most out of your VoIP solution. 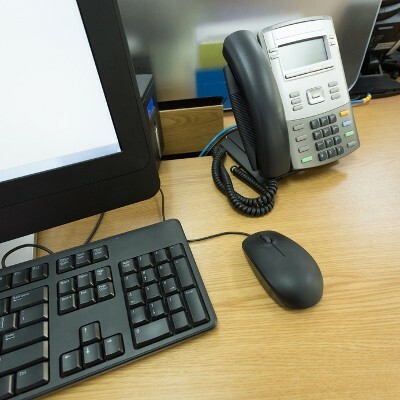 The traditional telephone system has been a staple in the office for decades. 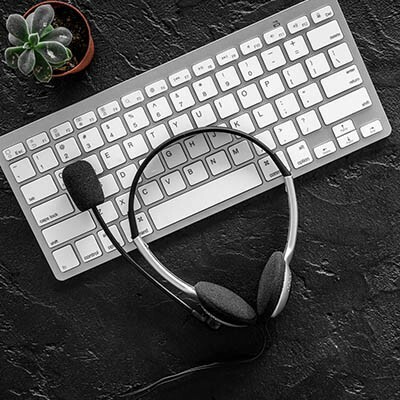 However, your typical landline telephone system hasn’t aged well, and has been left relatively useless in the wake of better, more flexible solutions, that are designed to save your business money. Voice over Internet Protocol, or VoIP, is a great tool that can be used to improve your business’s ability to grow.